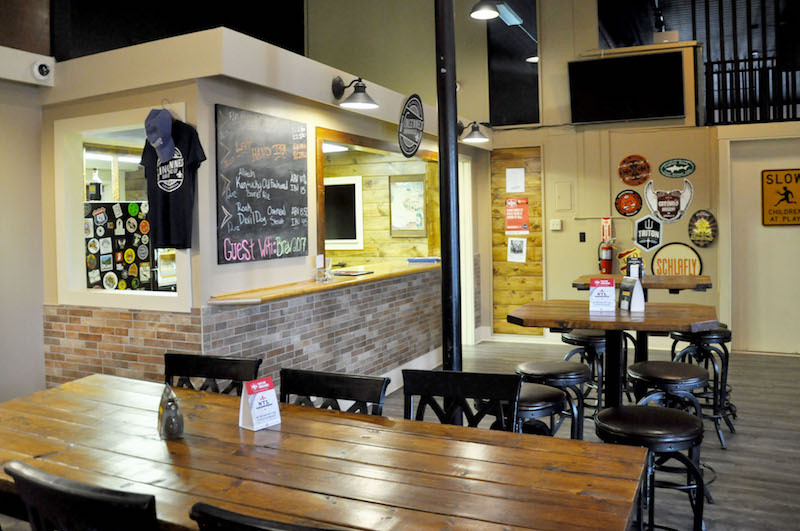 The Vincennes Brewing Company is a small batch nano-brewery and taproom located in historic Downtown Vincennes, Indiana. With 18 taps available, the focus of VBC is to offer our own craft beer selections as well as a rotating number of guest beers from breweries across the Midwest and country. Our brew space holds our 1 barrel brewing system with multiple fermenters. 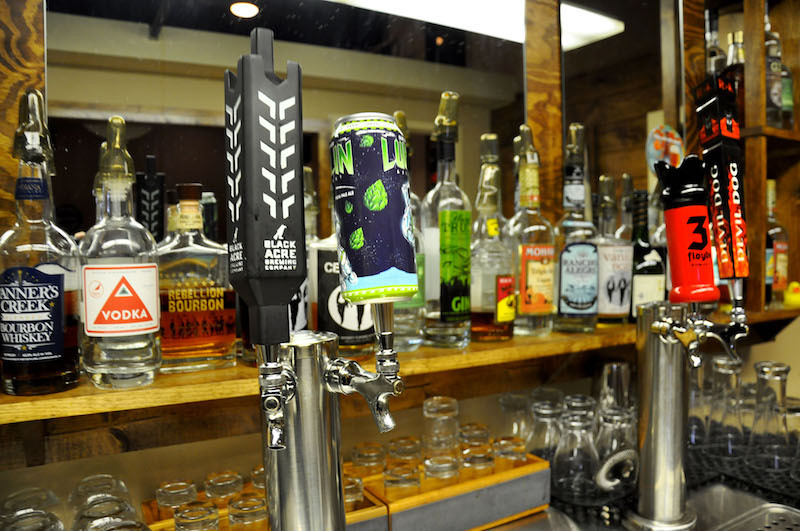 While small in scale, our goal is to offer fresh craft beer to Knox County and take our hand with some unique beers to be tried at out tap room. 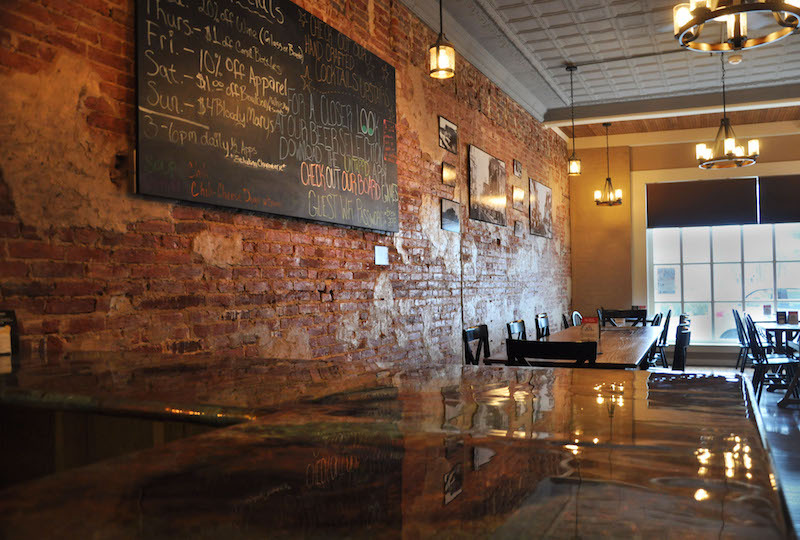 The downstairs tap room is home to the majority of our taps and the building’s original brick walls from the 1850’s. Seating arrangements range from small table tops for intimate conversations to larger 10 person table tops for larger groups. 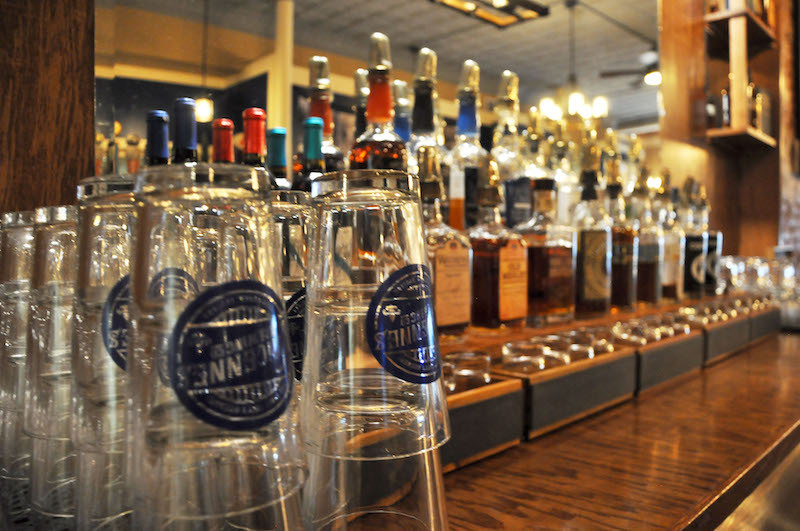 Seats at the bar are always welcome and our bartenders are sure to spark up good conversation. Our indoor Beer Garten sits adjacent to the tap room for even more seating. 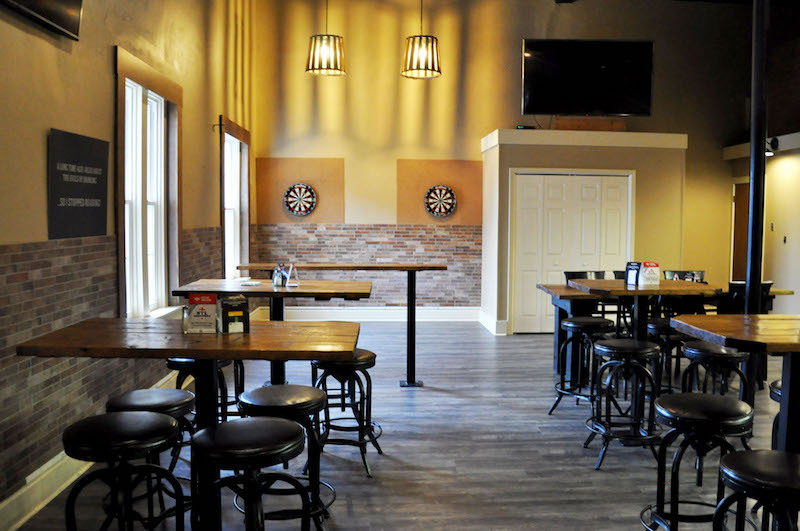 Our upstairs bar is a bit (a lot) different than our downstairs tap room as the room houses three big screen TVs for sports action and two dart boards for recreational use as well. The bar is home to our craft cocktails like favorites Hoosier Bloody Mary and Bourbon Cider Smash. 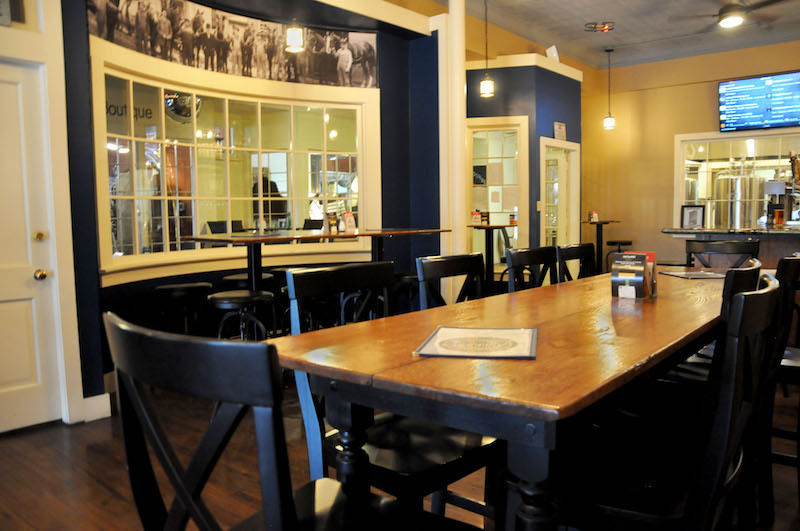 Our event space comfortably holds up to 60 people and is the perfect spot for gatherings like rehearsal dinners, business meetings, or private parties. A two-hour minimum is required, with non-refundable deposit due one week in advance of the event. To request more information, send an email to VincennesBrewing@gmail.com with your name, phone number, and desired event date, and one of our representatives will reach out to you. Feel free to reach out to us further.